Everything you need to make you feel at home. 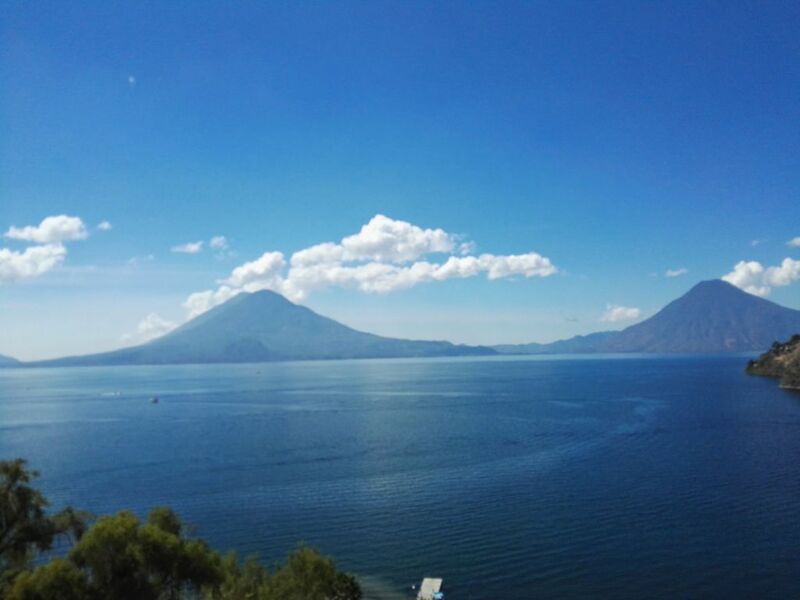 Thanks to its location on the shores of Lake Atitlán, you will enjoy access to the beach and a privileged view of the majestic landscapes of Atitlán. Torres de la Riviera is also located very close to Panajachel and other important tourist destinations nearby.